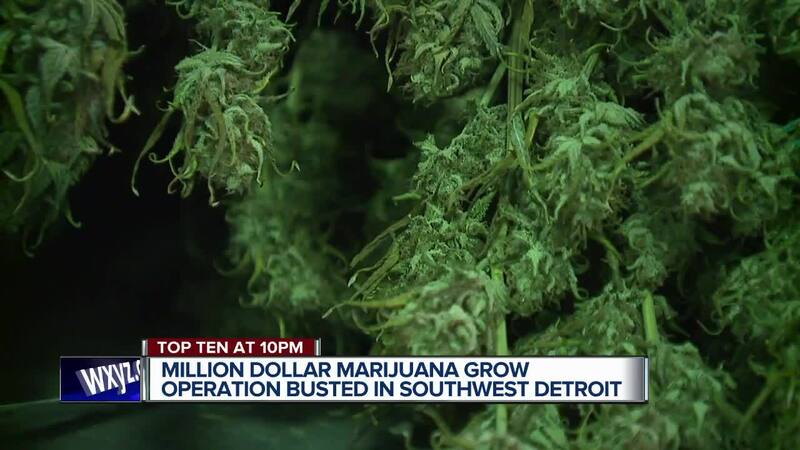 Detroit Police have closed down an illegal marijuana growing operation near the Detroit River along W. Jefferson. Undercover officers together with U.S. Customs and Border Protection federal agents uncovered the criminal activity and made 6 arrests at roughly 4 pm. 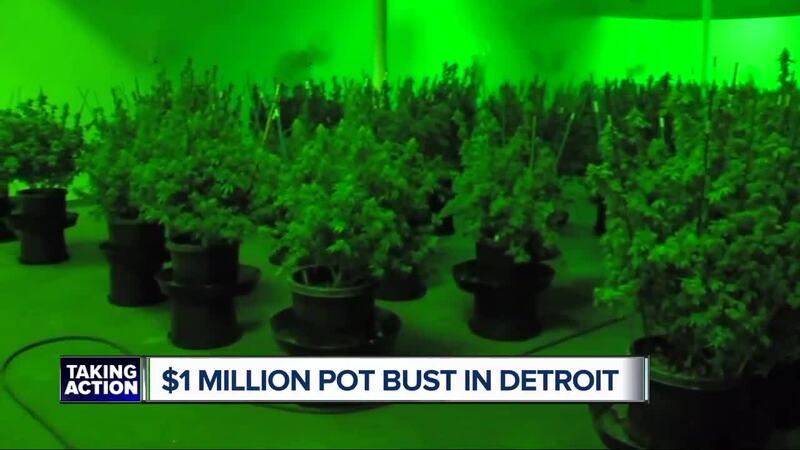 Investigators say they found countless rooms setup with advanced lighting to grow marijuana inside a warehouse, and the estimated street value of the drugs exceeds 1 million dollars. A laboratory inside the building was also discovered. As part of their mission to keep our streets safe, police say they will work to prosecute all those involved in the illegal activity. Detectives were originally tipped off about the drug activity, after finding a strong odor of pot near the facility.